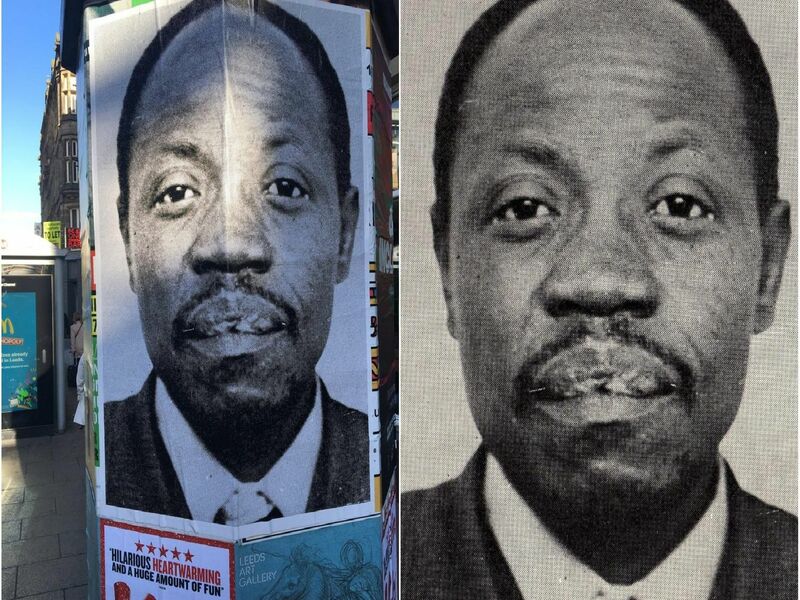 Led by The David Oluwale Memorial Association, there are several occasions taking place across the city to commemorate his life. David Oluwale was a Nigerian man who arrived in England as a stowaway in 1949. He was briefly imprisoned in Leeds, where he subsequently settled and obtained work. In 1969 he was discovered drowned in the Leeds canal and in 1971 two Leeds police officers were imprisoned for assaulting him. These are the ways in which Leeds will mark the anniversary of his death. This exhibition by the artist Rasheed Araeen is on display until June 2. In it he responds to David's death in six photographic panels displayed alongside press clippings, scrapbooks and excerpts of plays and poetry. A special performance in honour of David Oluwales memory by the acclaimed poets Jackie Kay, Zaffar Kunial (pictured) and Ian Duhig. Tickets are available online. Exactly 50 years after Davids death in the River Aire, people are invited to gather in his honour with songs, music and speeches. A coach from Kirkgate will set off at 9.30am, seats can be booked online. The historian, writer and actor Joe Williams will lead a guided walk around David Oluwales places in Leeds city centre. He will show us where he enjoyed himself, where he slept rough in his last two years, and where he drowned.